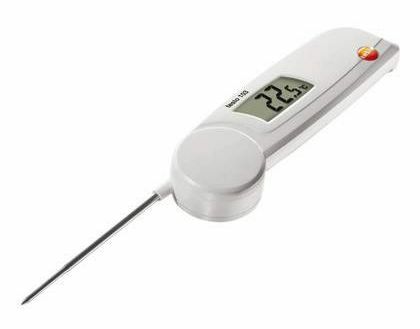 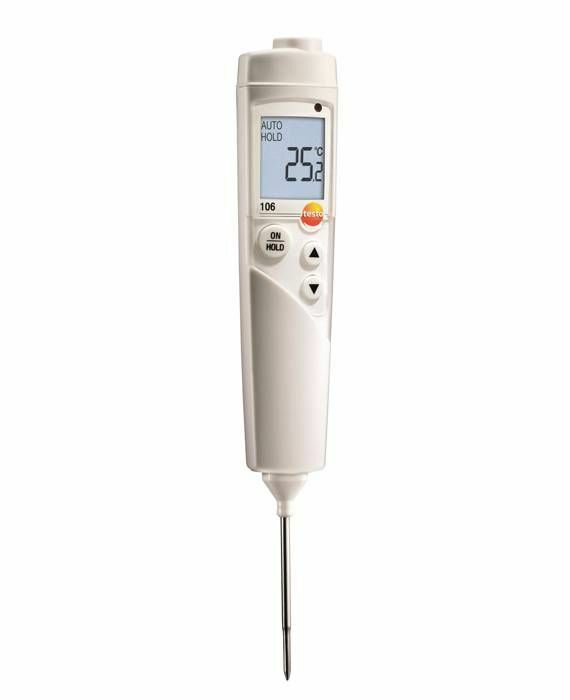 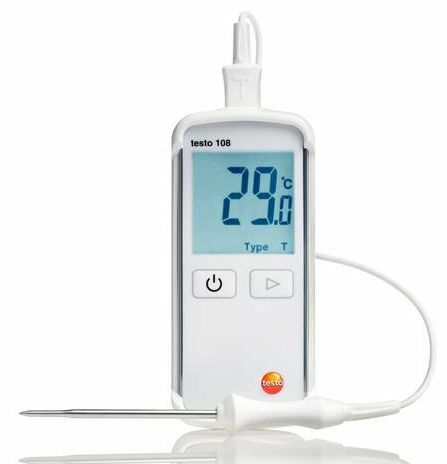 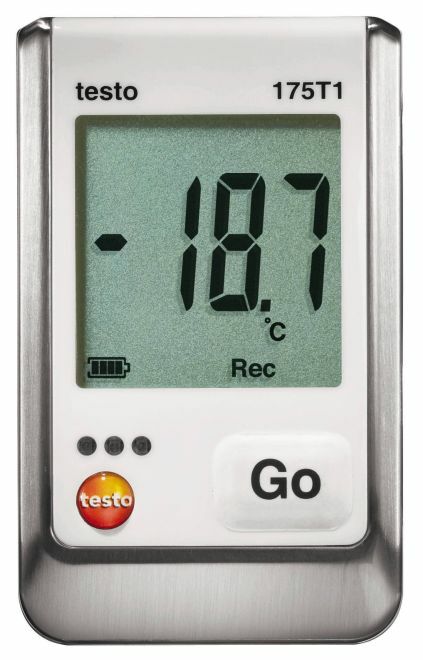 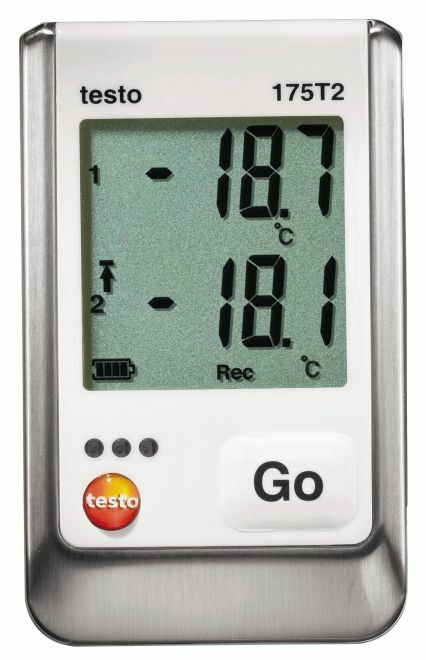 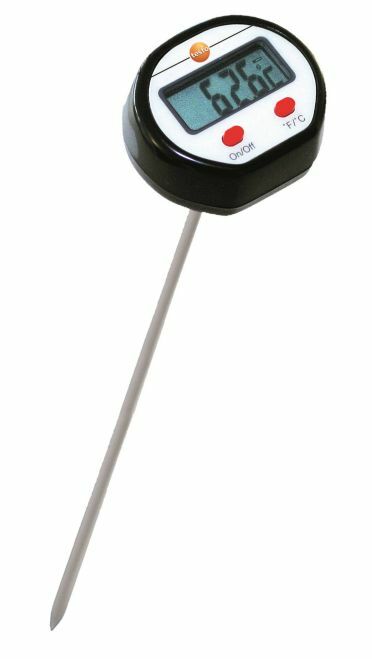 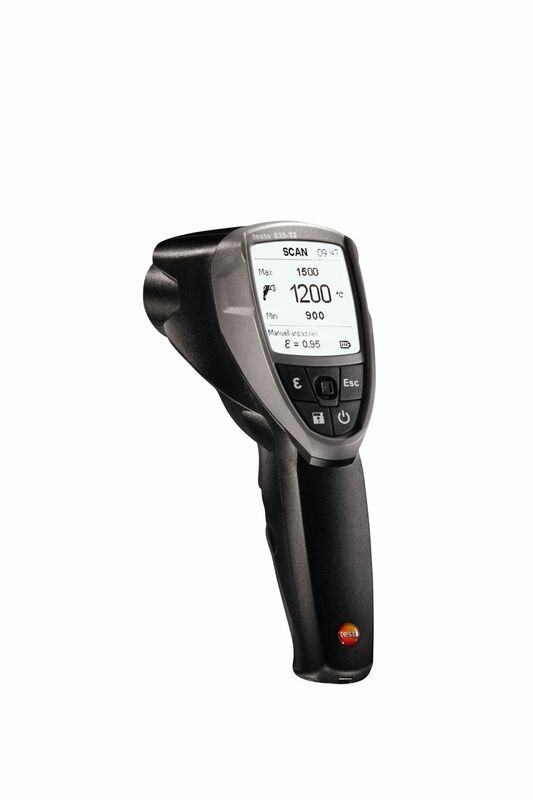 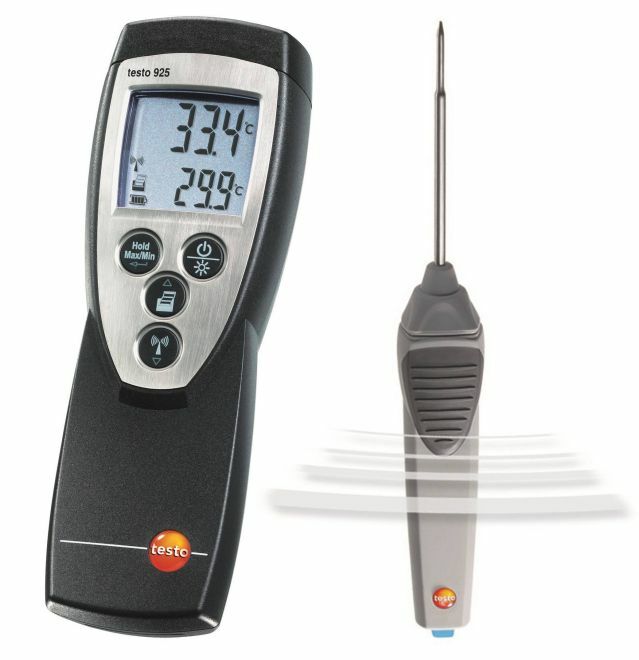 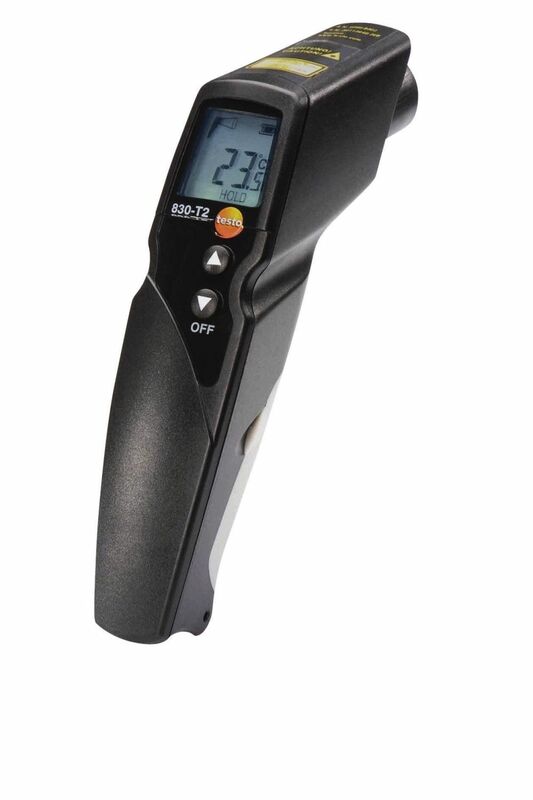 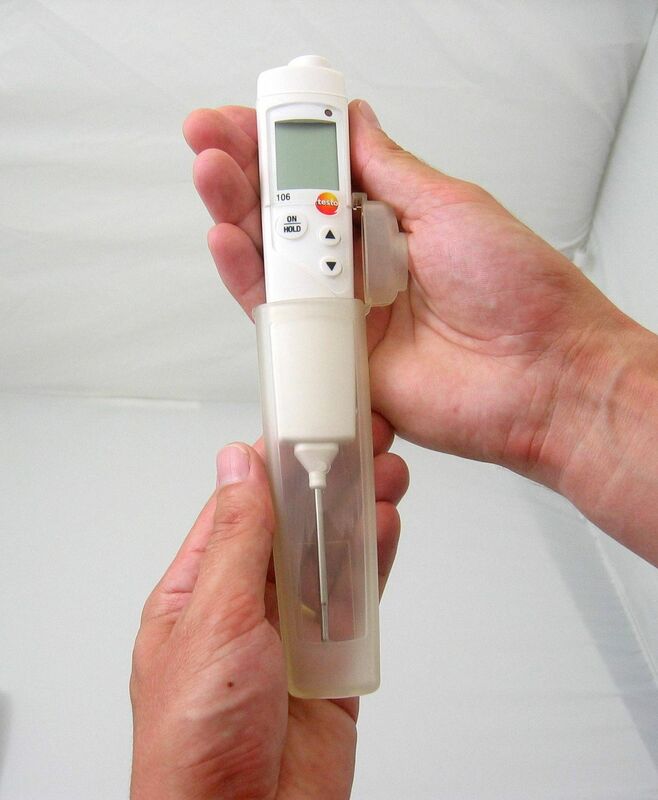 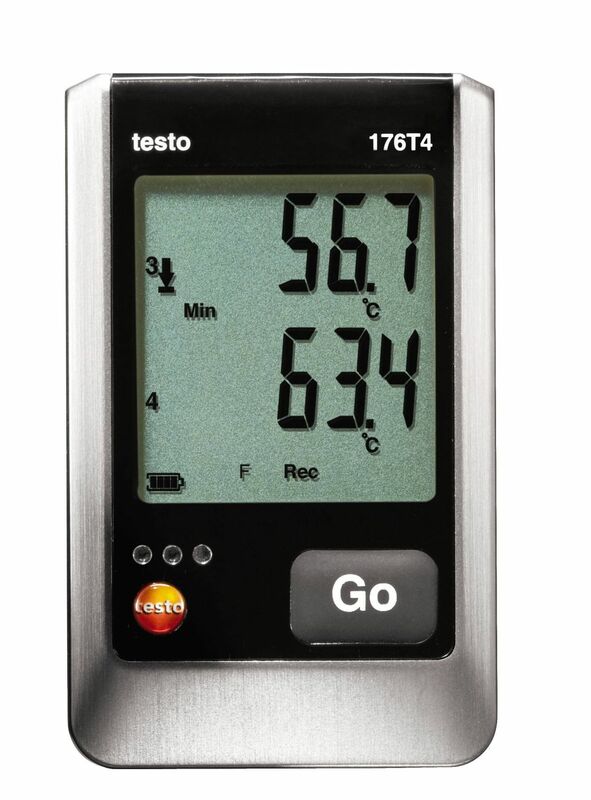 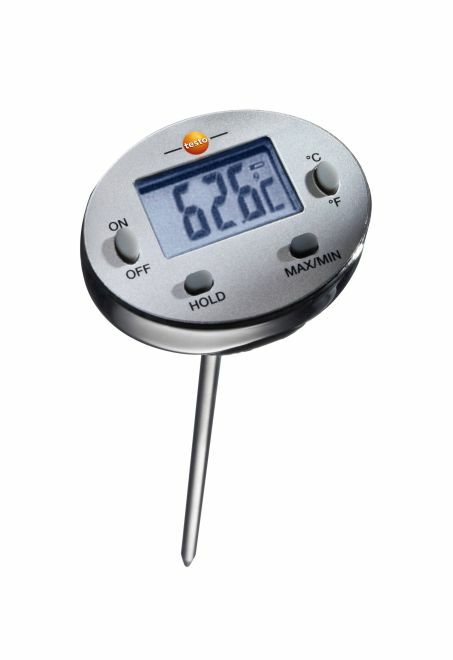 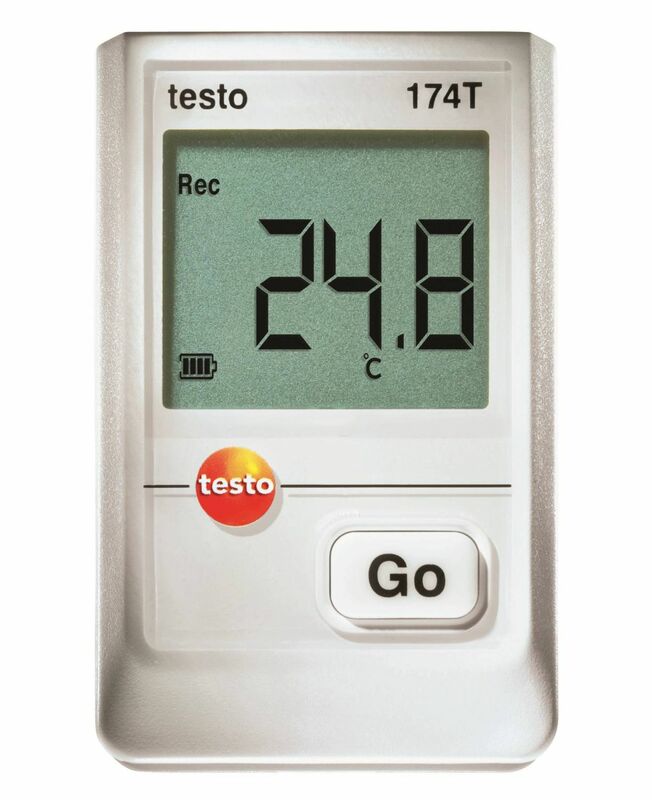 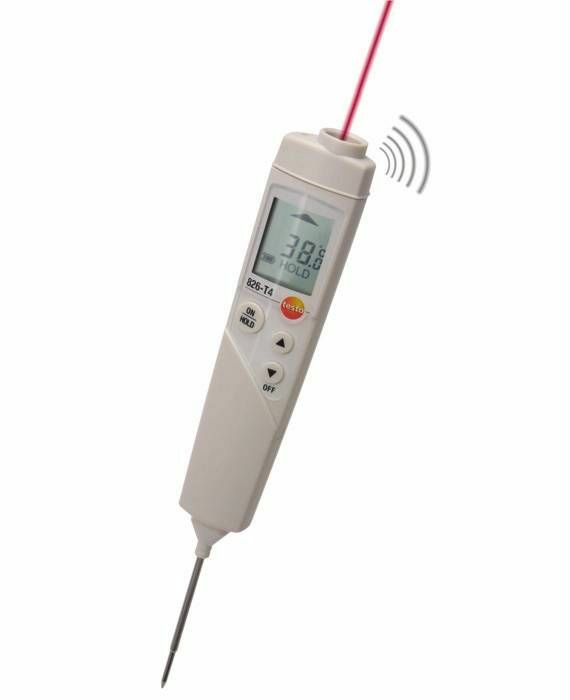 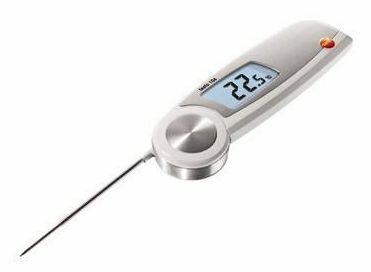 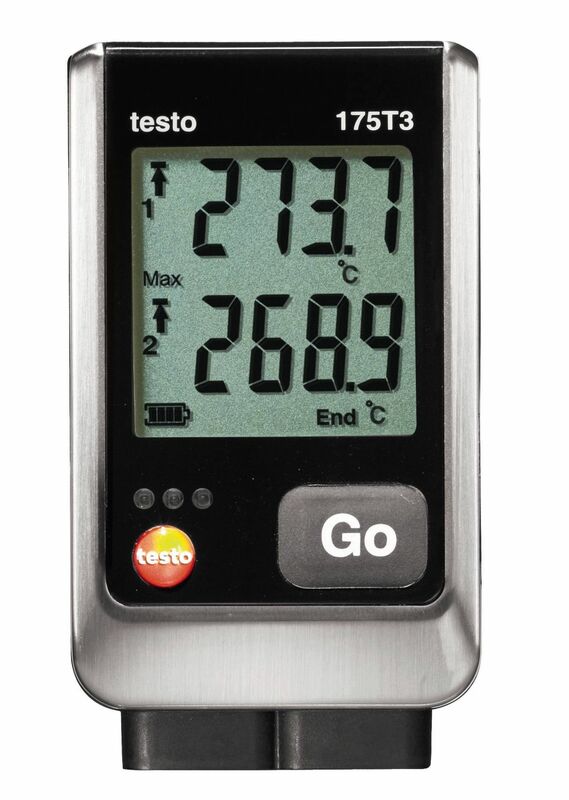 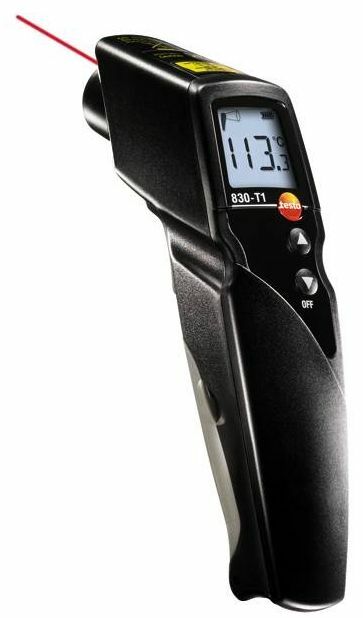 The testo 106 food probe thermometer is ideal for measuring the core temperature of food quickly and reliably is now available as a kit together with a protective case that ensures that your thermometer complies with EN 13485 and that it is splash water proof and protected against dirt ingress. 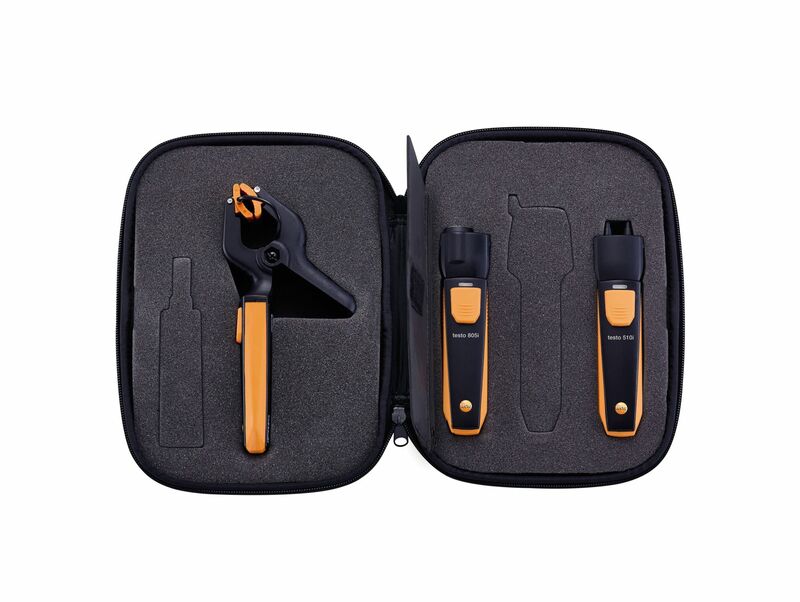 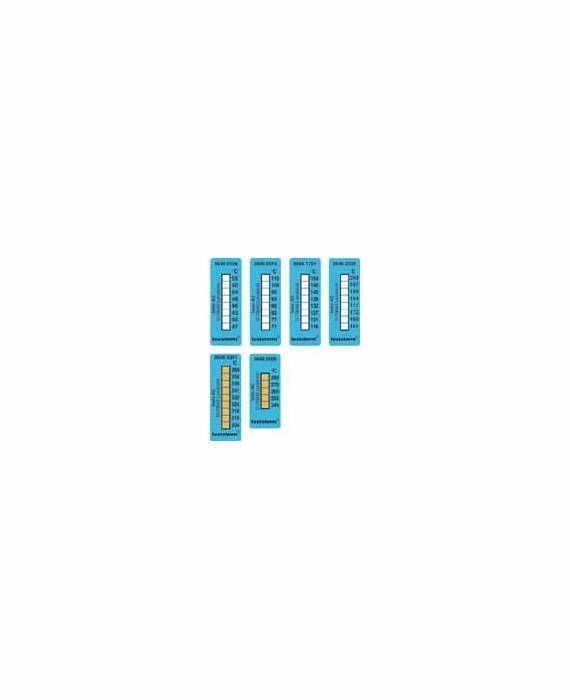 In addition, there’s also a clip for safe and easy storage (i.e. 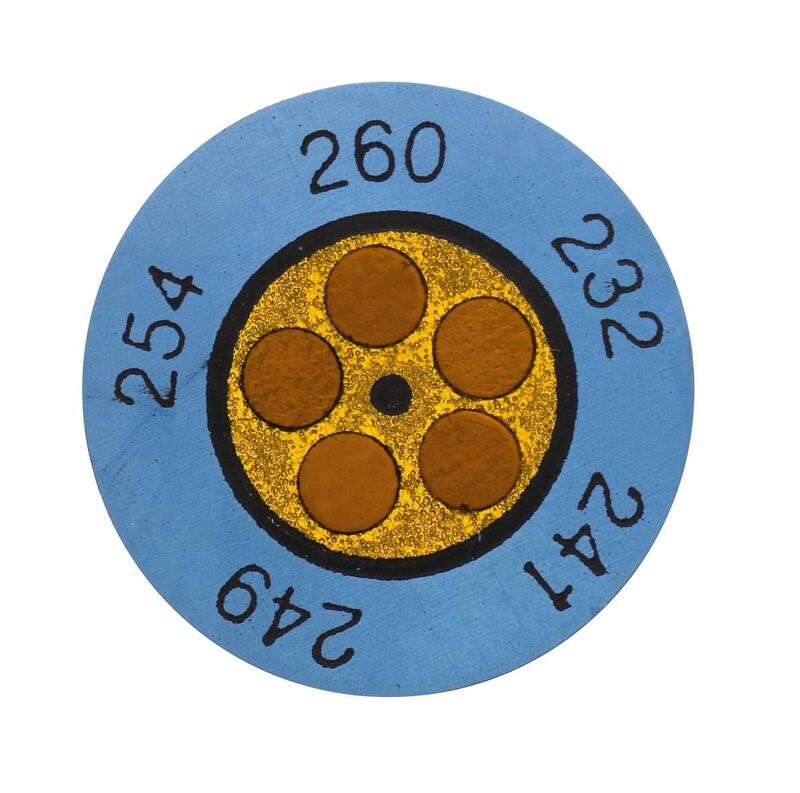 secured to a wall or attached to your belt). 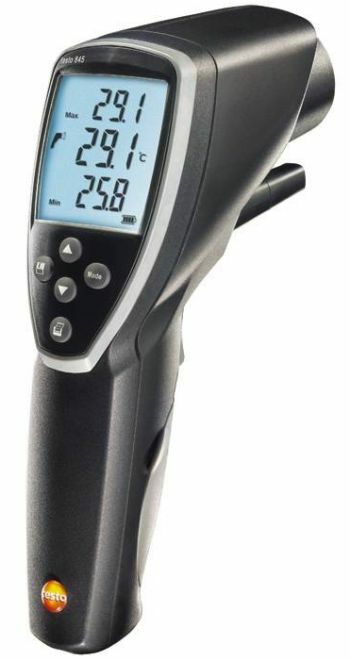 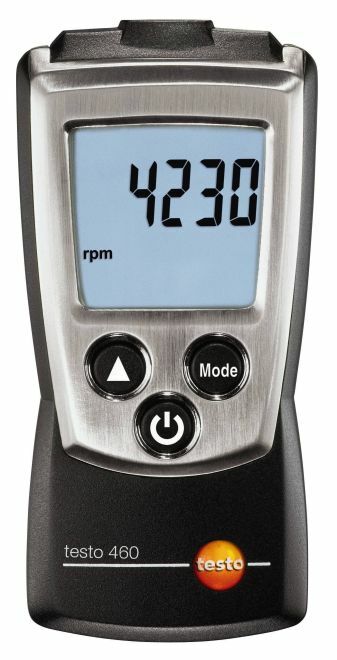 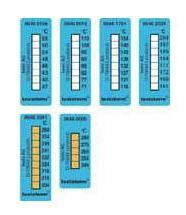 - Extremely fast results –up to two temperature measurements per second! 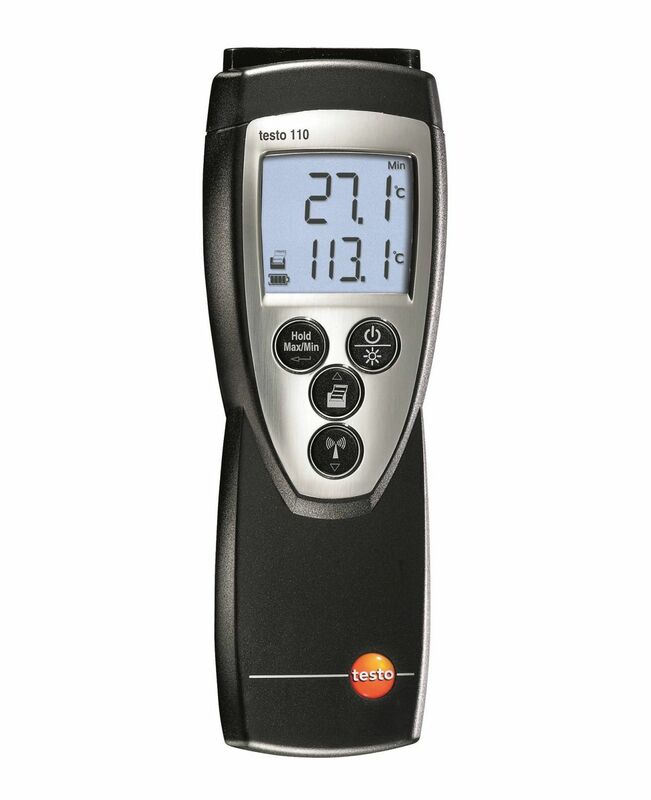 testo 106 food probe thermometer, batteries, TopSafe protective case, clip with sensor protective cap, user guide, calibration protocol.